There are a number of photo editing software programs that can perform advanced tasks for both personal and professional use. However, if you have a Casio camera and you simply need some basic editing, you can just use the bundled Casio photo editing software that came with your camera. The Photohands photo editing software is the default bundled photo editor for Casio Exilim cameras. It works hand in hand with Photo Loader, which is the bundled software that transfers photos from the camera to the computer. 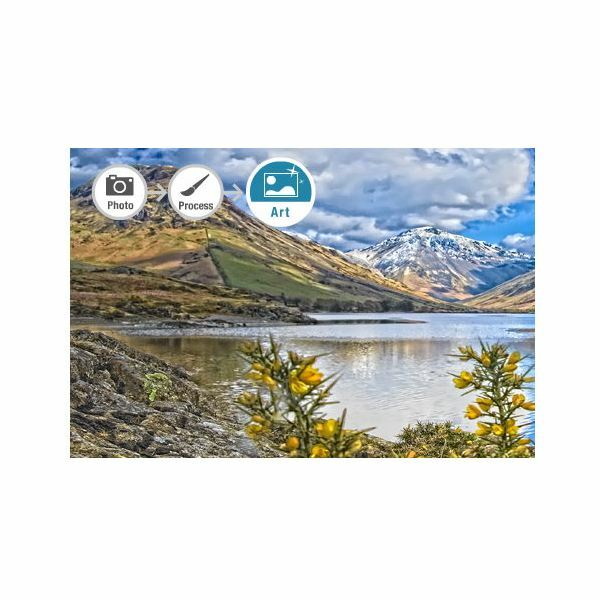 This application has a limited number of photo editing tools such as controls for brightness, contrast and sharpness, as well as some special effects. Retouching is pretty straightforward with this application with a very simple user interface. For really basic photo editing tasks, Photohands will do. However, for more advanced photo editing tasks, it is better to get a third party software. This Ulead Photo Explorer software offers a slightly advanced photo editor but generally, it is still pretty basic compared to other more popular 3rd party photo editing software. The ability to import photos from the camera into the computer is built-in, making it more efficient than Photohands. However, it does have its downside. It has some performance issues when importing a large number of photos and it permanently attaches itself to the computer having no uninstall executable program. Also, it does some data mining on your computer that you may not be comfortable with. 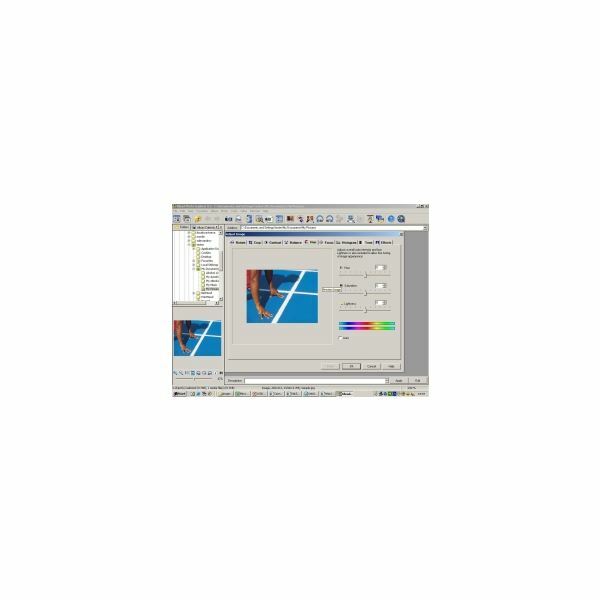 Together with ColorDesk Grabber, this application is bundled with Casio's QV digital cameras. It offers color correction and color matching technologies that help users adjust the contrast, exposure, color balance, black point and white point of images automatically. Basic photo editing like crop, flip, rotate and resize are also included. Built into this application is direct access to ColorDesk's web service for order prints and other merchandise based on their photos. 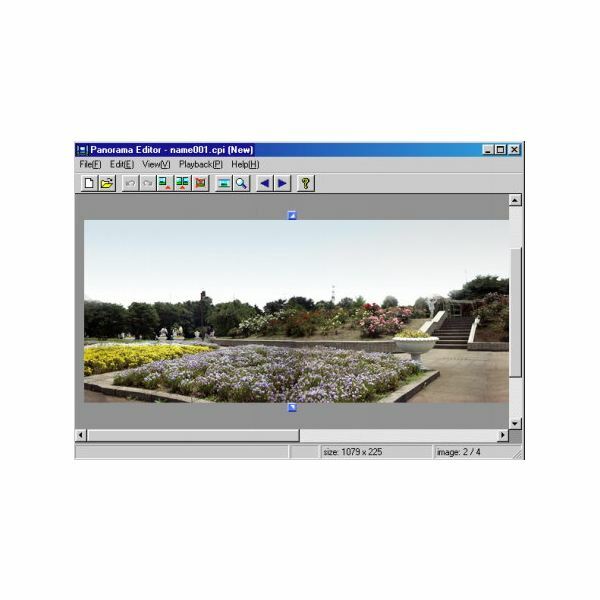 Panorama Editor is specifically designed to stitch together images to form a panorama image. It does this stitching process automatically when images are loaded into it. It has basic panorama-related photo editing features like image size adjustment, joining ends of the panorama to create an endless loop and display enlargement. You can play back the panorama image you have created to see how it looks like before you save it into JPEG, CPI or QuickTime VR formats. Imaging Square is the first Casio photo editing software that lives in the cloud. This means you don't have to download any software to use it. You simply access it by going online. The software is actually a combination of two separate programs: HDR Art Craft and Virtual Painter. These applications let you turn your photos into painted versions. Several painting effects are available for you to use, giving you faux artistic images based on your photos. These images can then be exported to Casio's online printing service where you can order all kinds of merchandise like t-shirts, mugs and prints based on your “paintings”.